Enjoy the videos below or download the e-books to learn more! Click here to download e-book! 2. Why do people create fake news? 3. Why do we fall for fake news? 4. What are the consequences of fake news? 5. 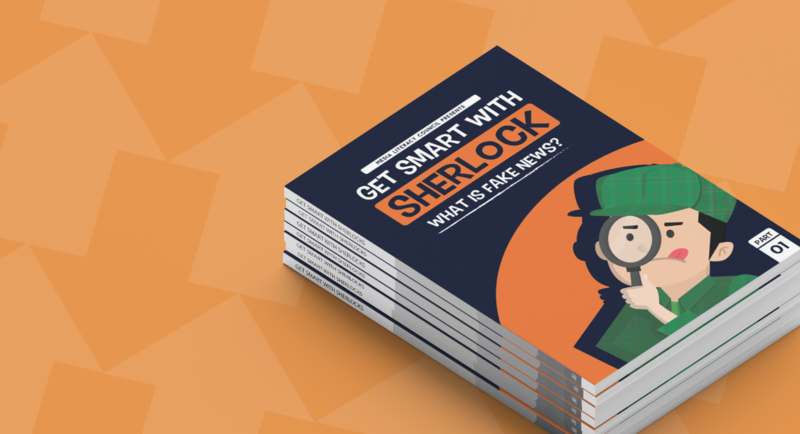 How can I spot fake news?